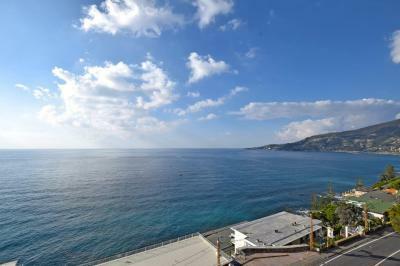 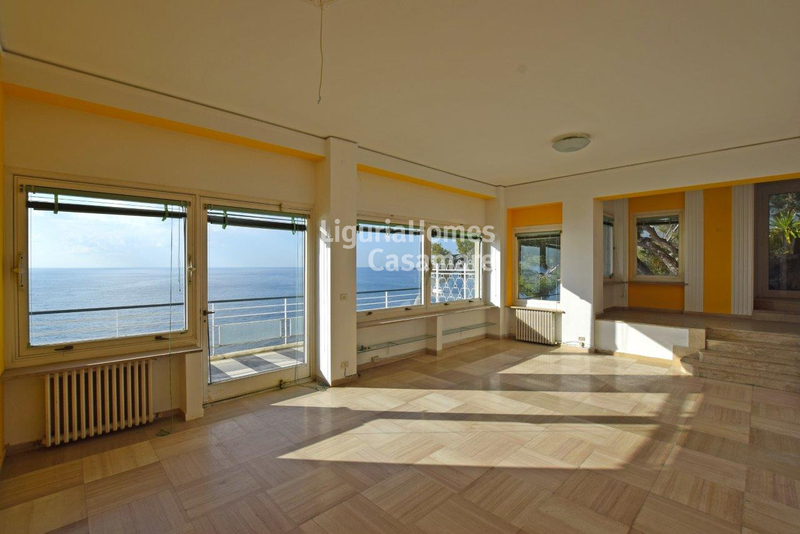 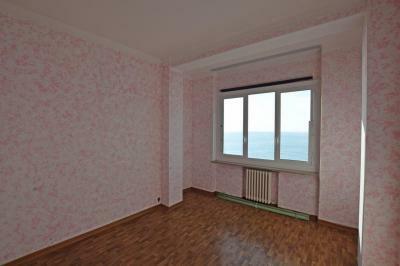 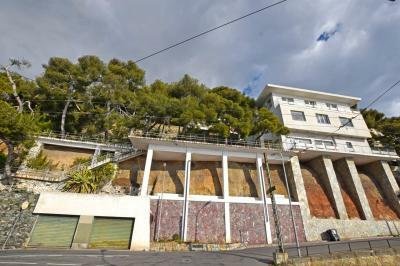 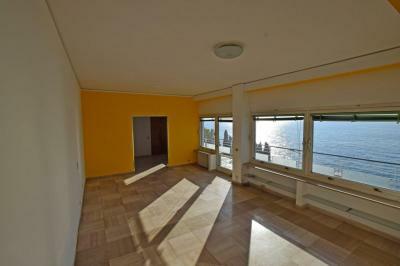 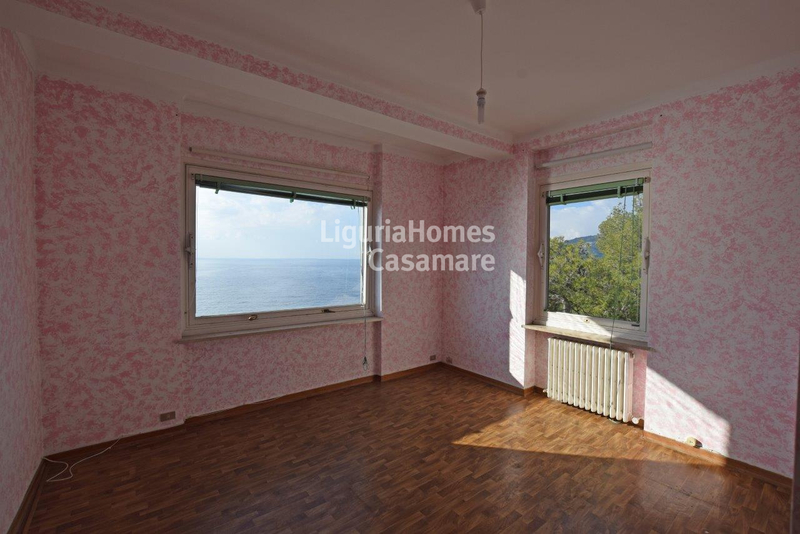 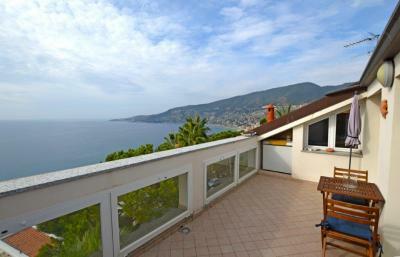 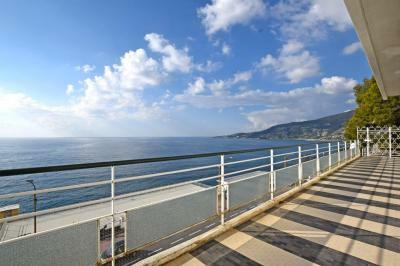 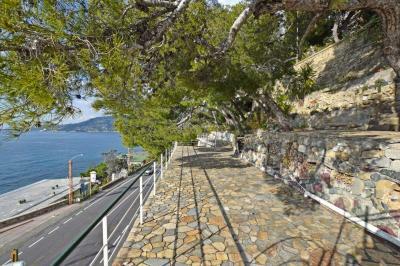 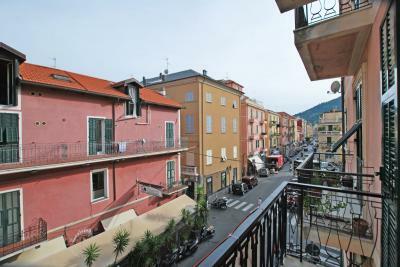 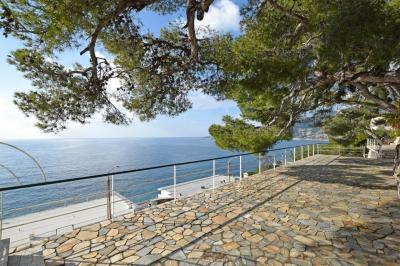 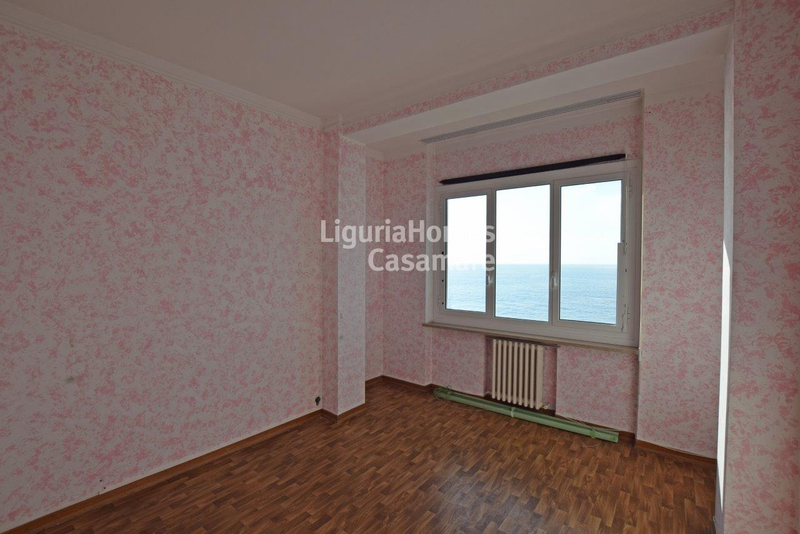 Two-level Apartment with terrace/garden and a splendid seaview for Sale in Italy, Liguria region, Ospedaletti. Second floor: five bedrooms and three kitchens. 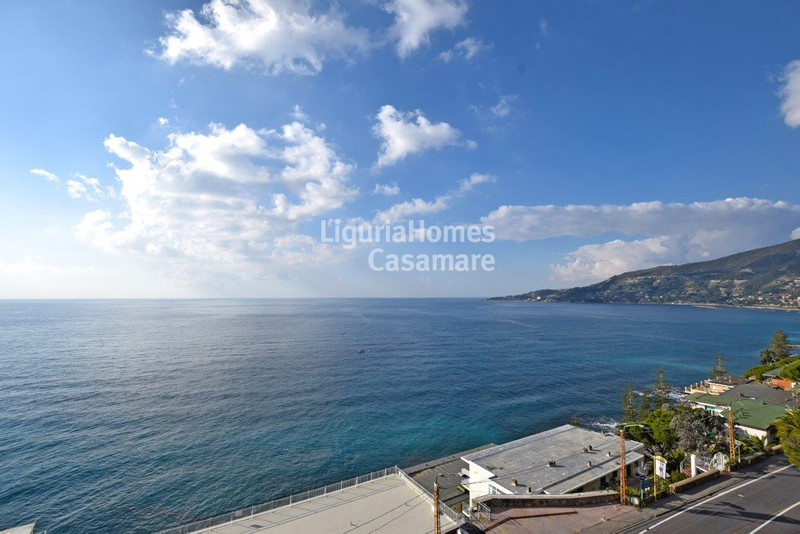 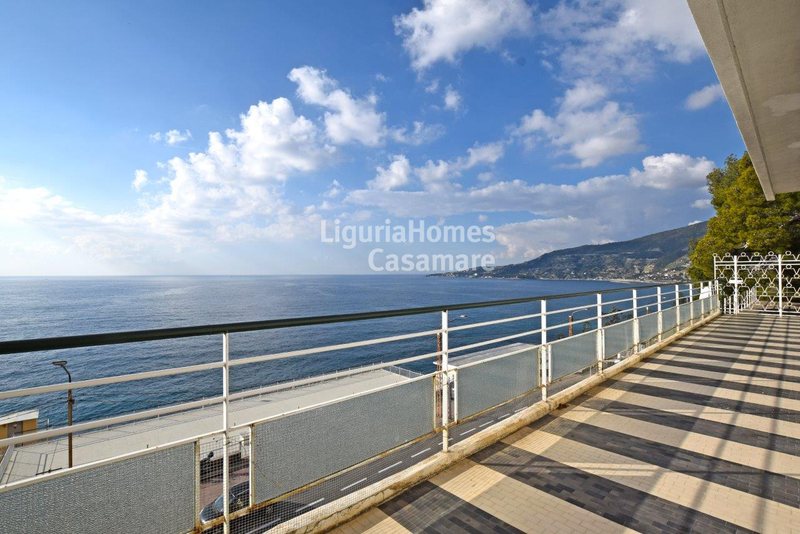 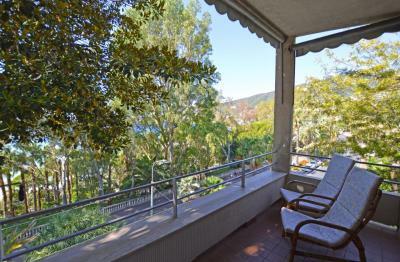 Two suitable garages are also included in price of this big two-level Apartment with a lovely terrace/garden and a beautiful seaview for Sale on the Ligurian Riviera, Ospedaletti, Italy.